Do you have a late model Toyota and want a OE look in the correct offset and width? FN Wheels is the answer. 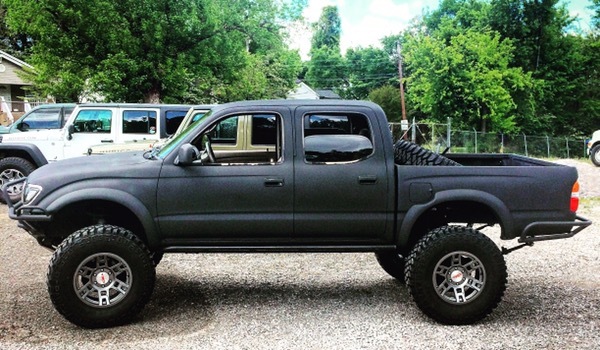 FN offers a variety of wheels specifically for the Toyota owner. Check out these 17×8 charcoal FN Wheels wrapped in 315/70r17 M/T MTZ p3 tires and give Rock Your 4×4 a call with your wheel and tire needs.